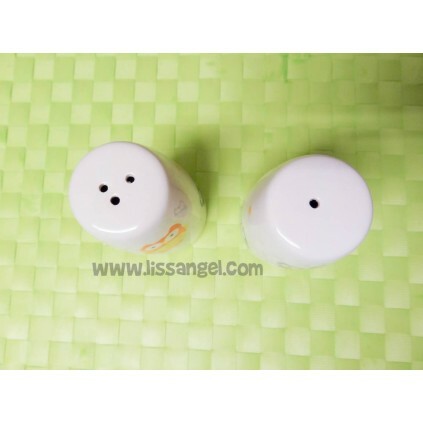 Model of salt and pepper shaker of rounded form made in white porcelain. 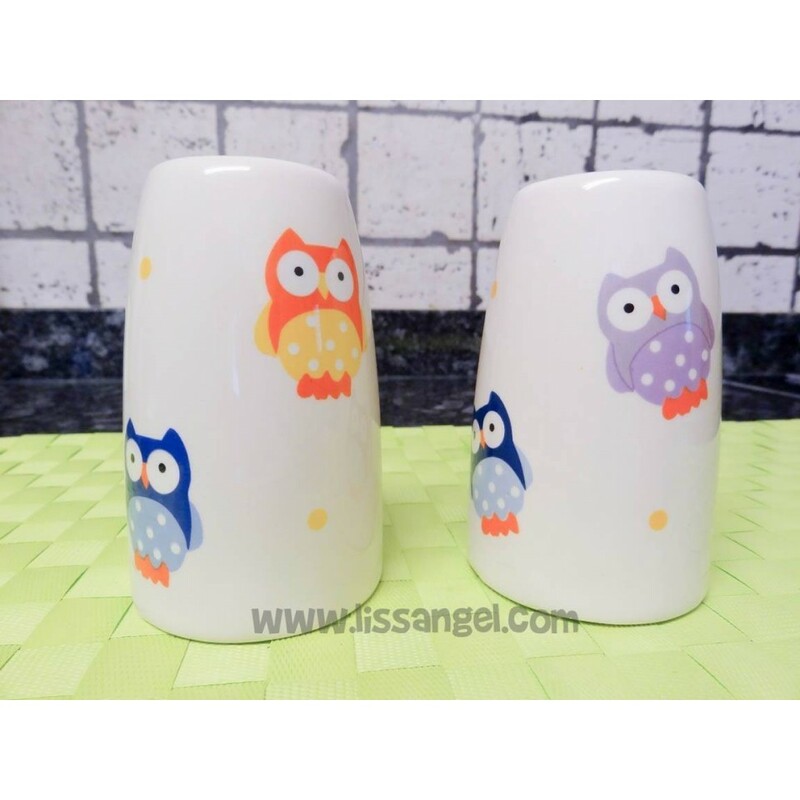 Its design with friendly and colorful owls will add a touch of joy and fun to your kitchen. 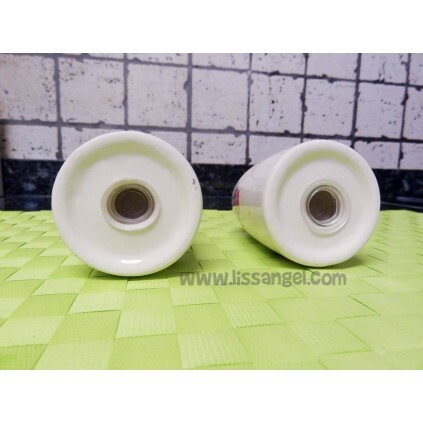 They have a lower rubber stopper to refill them. Renew your old salt and pepper shaker and add a touch of fun and color to your kitchen with our original salt and pepper shakers. We have several models that will not stop surprising you with the most funny animal shapes.